Kingston’s Cloud Revolver S feels great, sounds great, and works with just about any gaming system you can throw at it. There’s a serious limitation to the design of most gaming headsets: The connection. Whether wired or wireless, there are multiple connection formats available, including wired USB, wireless USB, 3.5mm jack, dual 3.5mm jacks, Bluetooth, and more. 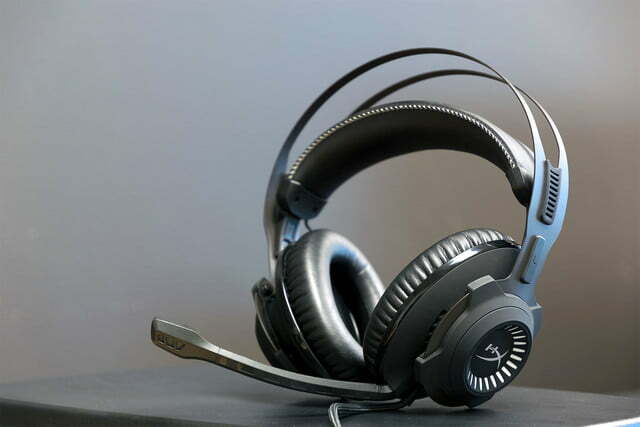 Most headsets only support one or two of these, limiting your ability to game across multiple platforms with just one headset. 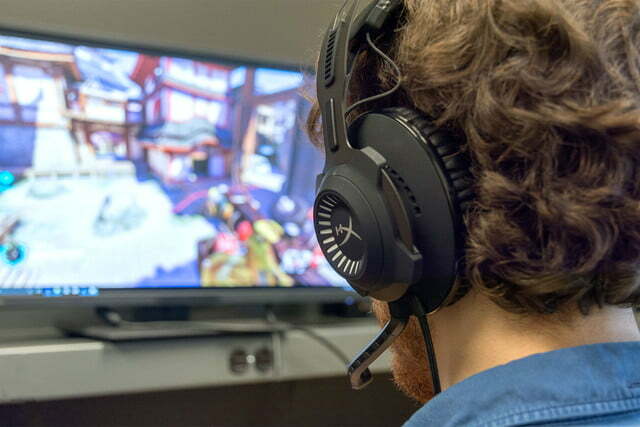 Kingston’s HyperX Cloud Revolver S aims to solve this problem by including several different connection types, as well as forgoing the need for extra software requirements to tap into its digital features. 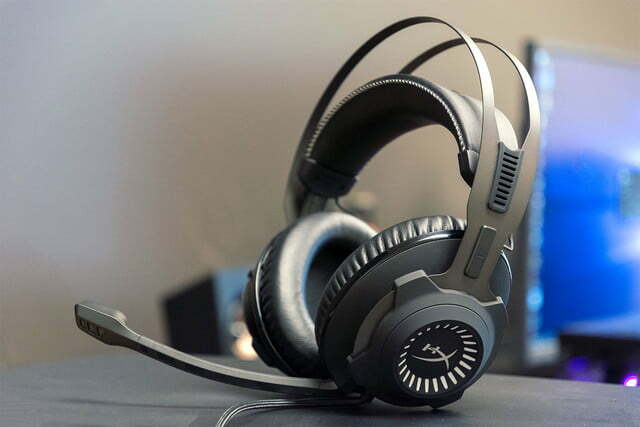 Combine that with excellent sound and serious comfort, and Kingston’s Cloud Revolver S is one of the most versatile and feature-packed wired gaming headsets on the market. The Cloud Revolver S arrives in a heavily padded box, towing a detachable mic and two extension cords that connect to the headset’s primary 3.5mm cable. One is a long wire with a USB dongle that boasts controls for features like virtual surround sound, EQ settings, and other controls. 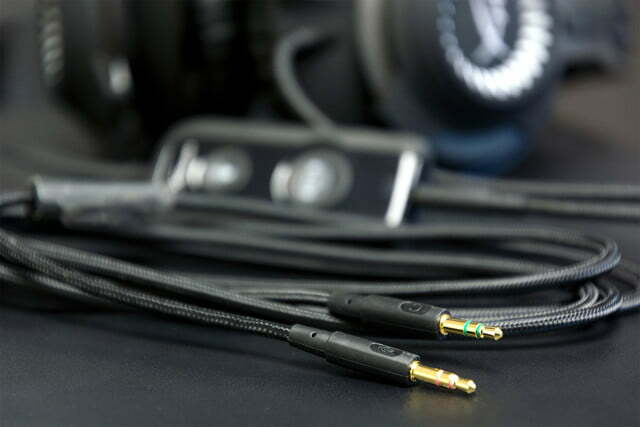 The other cable offers a dual 3.5mm connection to allow inputs for both the headset and the mic. 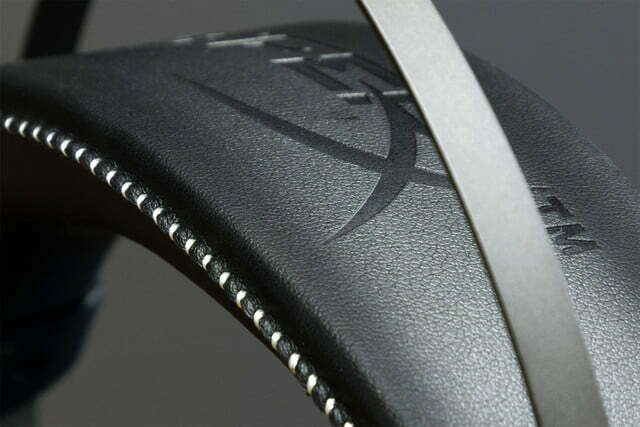 Tucked between the front padding and the headset is a quick start guide and the warranty info. 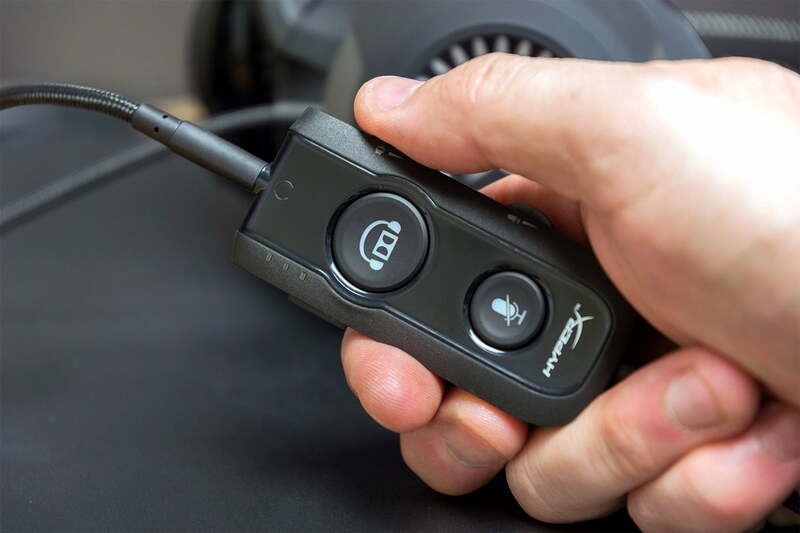 Kingston’s setup guide is handy, but unless you’re unsure of which connection to use, you likely won’t need it — there’s no extra software to download, and the controls on the headset are extremely intuitive. 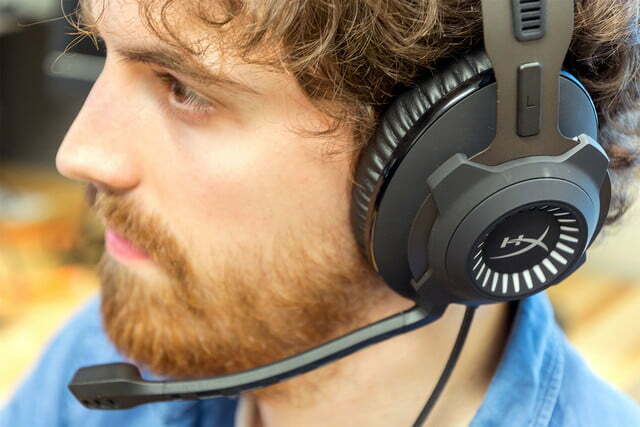 That makes the Revolver S one of the simplest headsets to setup we’ve tested. 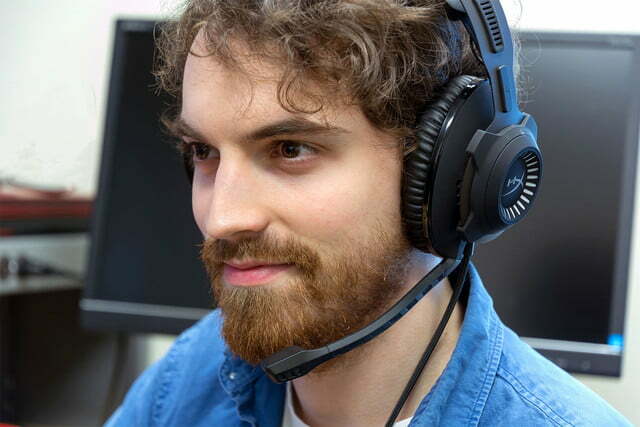 As mentioned, the headset is entirely devoid of any software requirements or driver downloads, making it truly plug-and-play, and the different connection types allow for multiple ways to play: The 3.5mm input is compatible with PS4, Xbox One, Wii U, Switch, mobile devices, and PC, while the USB connection can be used with PC or PS4. The Cloud Revolver S’ exterior design is as fetching as it is sturdy. The headset features semi open-back earcups and a quick-fitting elastic headband built around a sturdy metal frame. The metal frame is robust, and we love the understated, brushed-metal look. The plug-and-play virtual surround immediately provides a strong sense of place. 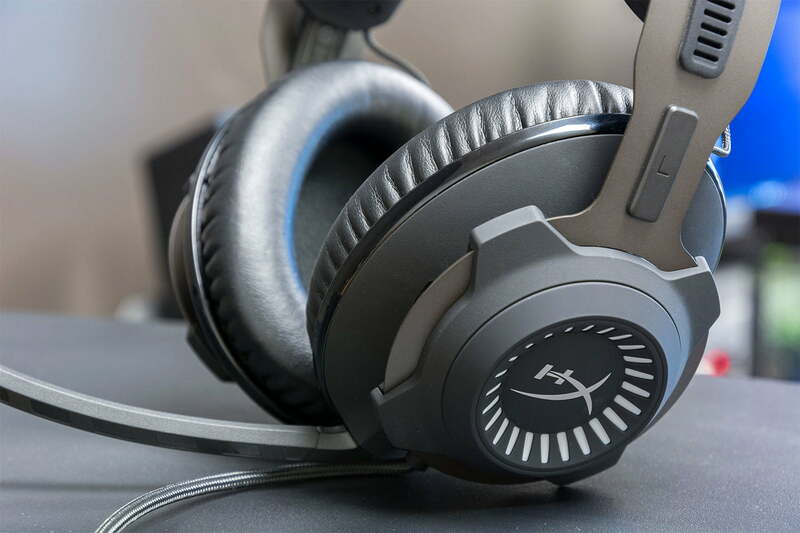 The white HyperX branding clashes a bit with the matte-black earcups, but the color scheme complements the silvery-white stitching along the band. Overall, the frame is a bit large, but the headset looks professional. In fact, thanks to the detachable mic, Cloud Revolver S can easily work as a good pair of wired headphones you could wear out and about without looking like there’s some sort of weird Transformer on your head. The earcups are comfy and loaded with memory foam that begs you to indulge in those marathon gaming sessions. The pads do get a tad warm after a few hours, but never to the point of discomfort. The headband self-adjusts to your head, making for a balanced fit with no need for adjustments. Due to minimal clamping force, the headset sits a little looser than we’re used to, but it always stayed put during play. Of course, Cloud Revolver S’ ace in the hole is its multiple connection types, and its minimalist, plug-and-play setup. A braided nylon cable easily connects to either a 3.5mm or USB extension cables for versatile connection, getting you up and running in no time. The USB connection is the most important for serious gaming. 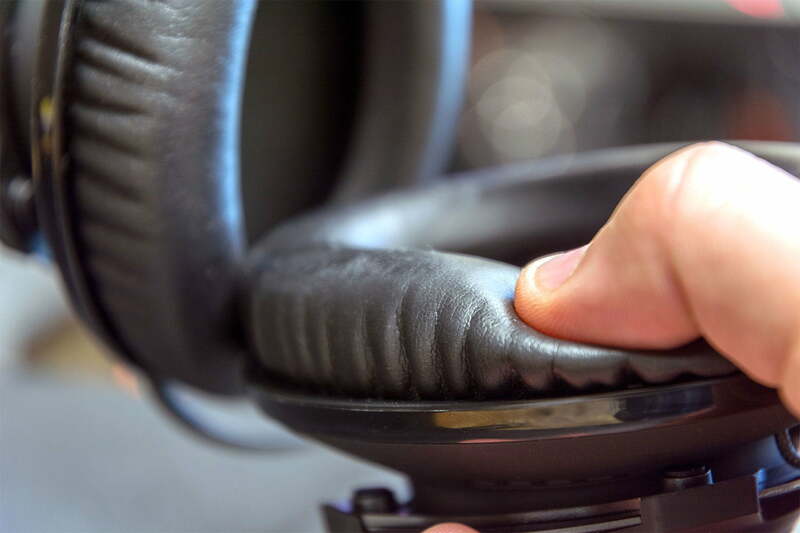 In place of the software requirements of many of its rivals, the Cloud Revolver S includes a dongle for USB connection with an integrated sound card that allows for Dolby 7.1 virtual surround sound and EQ presets. 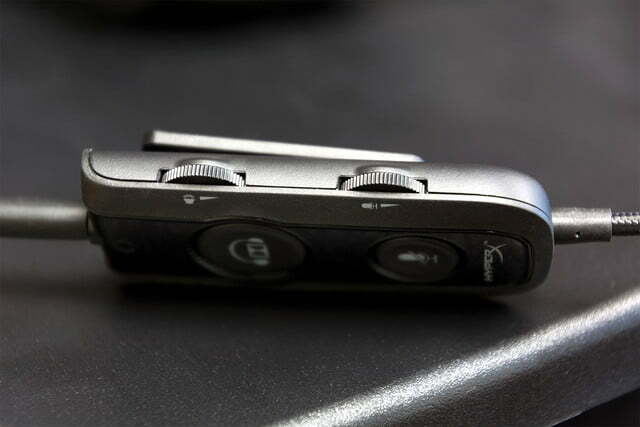 On the dongle are toggles for surround sound and mic control, an EQ switch, mic volume controls, and headset volume. These are well labeled and easy to use. We had to consult the quick start guide to pinpoint which of the three LEDs on the dongle correlated to which EQ setting, but that was the only question that came up while using it. The final aspect of design, the mic, is rather standard. It’s detachable, and has a high level of articulation and malleability. 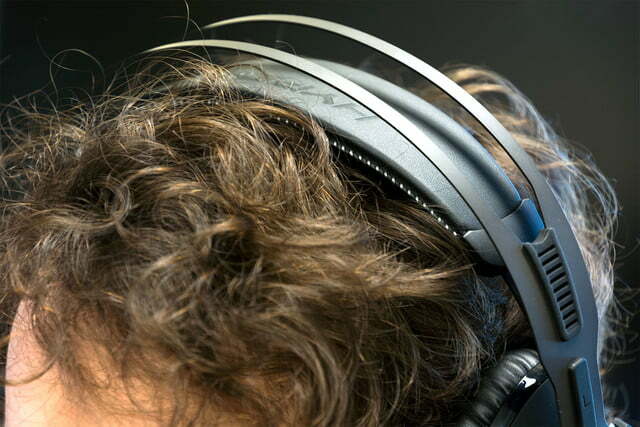 It’s also noise-cancelling, which comes in handy if you’re playing in a crowded environment. We tested the headset using a PC, PS4, Wii U, Nintendo Switch, Xbox One, and an Android phone. (The headset is also compatible with iOS devices and Mac, though we didn’t get an opportunity to test it there). Kingston makes a point to roll out the long list of gaming devices the Cloud Revolver S supports, which raises one question: Is the sound quality consistent across all these devices? The short answer is: yes. This headset sounds pretty fantastic, no matter what you plug it into. Straight out of the box, the Cloud Revolver S offers a powerful mix that favors the midrange, but bass is present, with a punch to explosions and gunfire in games like Overwatch that conveys serious impact. The overall mix is snug, but comfortable. Some of the higher frequencies were flattened a little when competing with the bass, especially while listening to music. But for gameplay, the Cloud Revolver S impresses with rich and detailed sound across the frequency range, regardless of which device you use. That being said, when connected by USB the entire suite of playback options become accessible, including Dolby 7.1 virtual surround and three EQ settings: Bass Boost, Flat, and Voice Priority. Throughout our testing, the Bass Boost remained our favorite EQ mode. It adds a bit more grit and gravitas to the already percussive low end. In contrast, the Flat setting was, well, flat, and didn’t help with gameplay or raise audio quality. Finally, the voice priority EQ, which is designed to favor voice chat, should only be used when you’re in serious online gaming sessions or the treble becomes sharp and washes out the lower register. 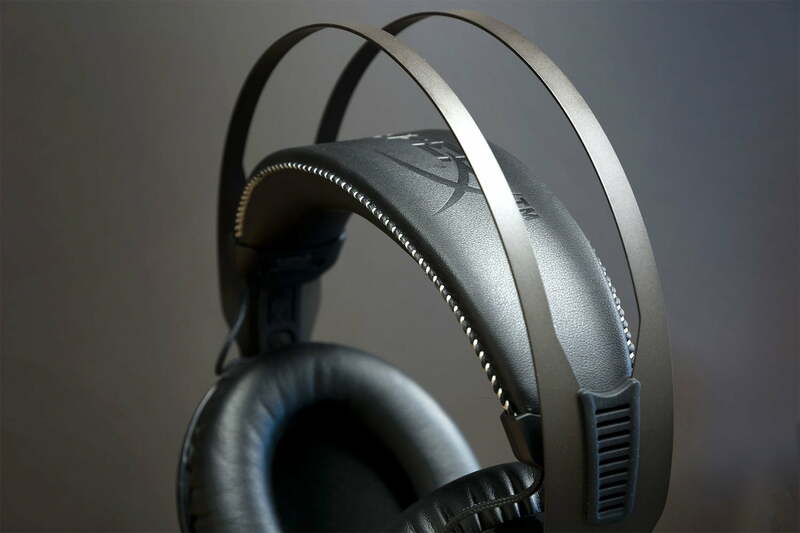 This might sound like a net negative, but in general we’ve found that many headset EQs don’t make much of an audible difference, so the fact that the Cloud Revolver S has at least one that gave audible benefits to gameplay is noteworthy. The Cloud Revolver S is also one of the few USB headsets with surround sound that is fully compatible with PS4. Sure, most USB headsets can work with PS4, but if they have surround sound that must be enabled by software, those features will be absent. Since surround settings are built into the Cloud Revolver S’ USB dongle itself, PS4 users can take full advantage of the surround sound capabilities. We tested the 7.1 surround for both PC and PS4 with Dark Souls III, a game in which precision and attention are required to navigate perilous environments and survive brutally difficult boss fights. The benefit from 7.1 was nearly identical, immediately opening the soundstage for either system. The spaciousness and directionality give a strong sense of place, and the depth and distance helped with gameplay. Admittedly, we did notice some loss in fidelity using surround, including a slight hiss in quieter moments, a mild loss of detail to the midrange, and some echo or splashy sound to the treble. However, the bass performed very well. Turning off Dolby 7.1 pulls the mix back into its snug baseline while still offering great stereo positioning — you won’t get the sense of depth, but there’s still a good sense of basic directionality. That’s a good thing because, unfortunately, the EQ options and Dolby 7.1 features do not extend to the other connection types. Systems without a USB connection, including Nintendo’s Wii U and Switch, Mobile devices, and Xbox One, can’t pull from all of that digital goodness loaded into the Cloud Revolver S. That said, the stereo mix is still good enough to enhance your gameplay experience. The design is sturdy, sleek, and comfortable. One of our favorite games we tested with the Cloud Revolver S in stereo was Nintendo’s incredible The Legend of Zelda: Breath of the Wild on the Switch. Breath of the Wild, for all its textured, layered musical compositions, is a quiet game. But the world of Hyrule was much more aurally complex when listening through the headset — wind rustling grass, chirping birds, the subtle tip-tap of Link’s footsteps, and clinking equipment were all much clearer. Sure, the added benefit of 7.1 virtual surround would have likely made the experience even better, but the baseline quality of the Cloud Revolver S makes every gaming experience something special. 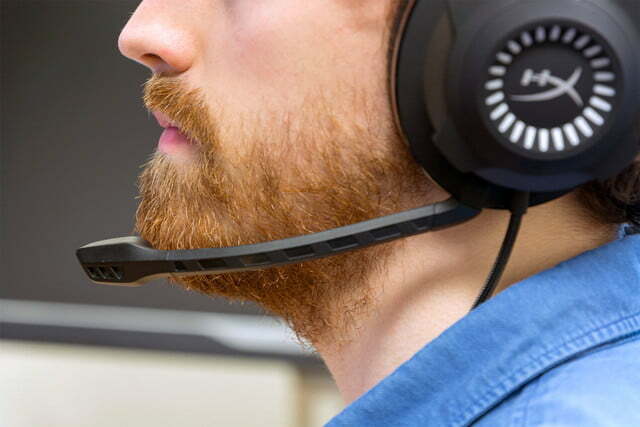 In fact, it’s quickly become our go-to headset for just about every console we use. If there’s one point where our enthusiasm falters, it’s with the mic. While it ticks several boxes — it’s removable, highly articulate, and equipped with noise cancellation — the playback was flatter than other headsets at this price point. 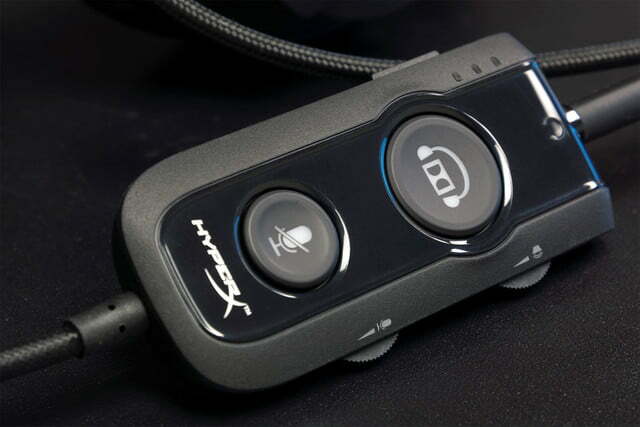 Don’t get us wrong, it performs its basic function well and will give you and your teammates the voice communication you need, but won’t be much good for anything beyond than that. This is not a mic we would recommend for serious Let’s Players or podcasters, unfortunately. We’re impressed with Kingston’s latest effort. By packing features normally relegated to software into the hardware itself, and including several connection types, the Cloud Revolver S is versatile, making its superb sound quality available for just about everyone. In the realm of wired headsets, the Cloud Revolver S is our new favorite choice. 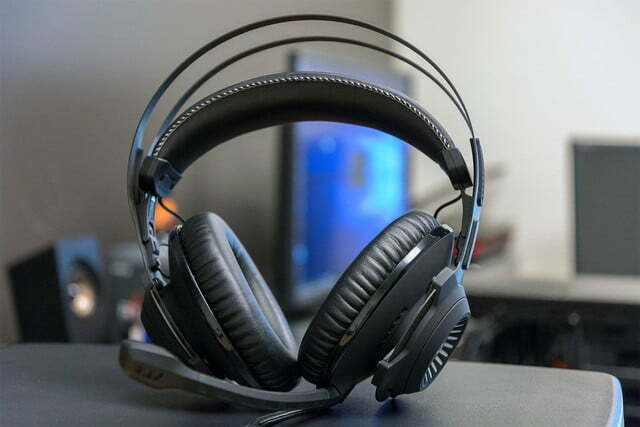 The headset’s comfort, sublime sound quality, and versatile, true plug-and-play functionality make it a gamer’s dream. The mic lags behind some other similarly priced headsets, and the sound performance doesn’t quite deliver the bombast of, say, the Razer ManO’War 7.1, but that’s one of the few choices we’d consider in this class. 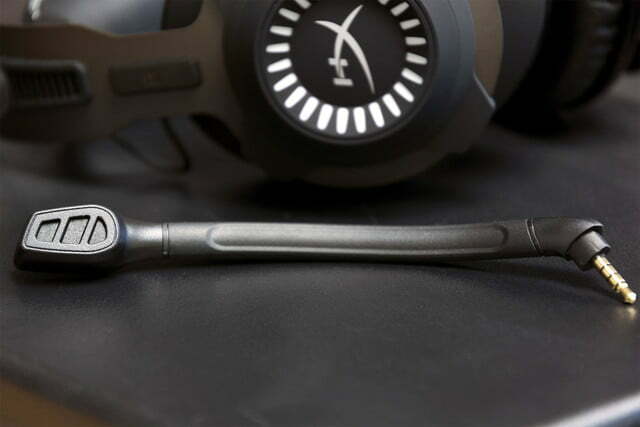 The steel frame gives this headset serious durability. It should last as long as you need it to with proper care. However, its longevity is perhaps most apparent in the number of devices it’s compatible with, allowing you to mix and match as your heart desires. Yes. If a wired headset is what you’re after, we heartily recommend the Cloud Revolver S. It feels great, sounds great, and works with just about everything.